MOSCOW, February 11. /TASS/. 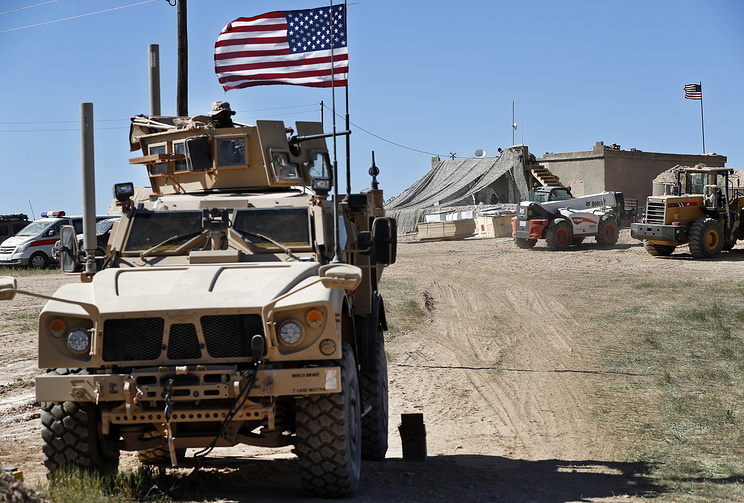 Moscow insists that the United States should fulfill its pledge to fully withdraw from Syria, Russian Deputy Foreign Minister Sergei Ryabkov told reporters on Monday. "We insist that the United States should fulfill its pledge and fully withdraw from Syria," he said.